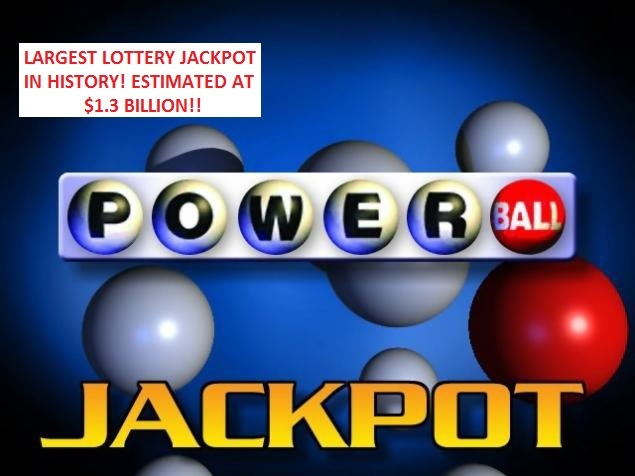 Powerball Lottery USA | Play Online | Get Your Tickets Now! Play The USA Powerball Lottery Online! Powerball Lottery is a combined large jackpot and cash game. The lottery game is played every Wednesday and Saturday night at 10:59 p.m. Eastern Time where they draw five white balls out of a drum that contains 69 White Balls, and one red ball out of a drum that contains 26 Red Balls. The red ball is of course the “Powerball”. Players win by matching one of the 9 Ways to Win. When you don’t feel like getting out to run to the store, there’s no worries because Wintrillions and CongaLotto offer you the chance to Buy Official Powerball Lottery Tickets Online and participate in some of the largest and most exciting lotteries from around the world. All from the comfort of your home or anywhere else that web-service is available! Read on to check it out…. Wintrillions offers you a great subscription service for ticket purchases while sister site CongaLotto lets you purchase individual tickets. Both sites are owned by Ledonford Inc. and part of their revenues are used to raise the living conditions of many poor communities within Latin America. It’s part of their commitment to making this world a better place to live in, for all of us. A lot of players ask… “Which has the better Chance of Winning: COMPUTER PICKS OR PLAYER PICKS?” …well, according to the MUSL (Multi State Lottery Association) about 70% to 80% of all purchases are computer picks. About 70% to 80% of the winners are computer picks. They state that could be due to it just being one of those weird coincidences, so it’s a long shot either way you look at it; but it’s those ‘long-shots’ that make instant millionaires out of your average Joes’! Do you want to take a long shot and have the chance of winning millions by participating in one of the leading US Lotteries? Then don’t wait any longer! Play at one of the biggest interstate lotteries organized by the Multi-State Lottery Association: POWERBALL LOTTERY! Every Wednesday and Saturday at 10:59 PM Eastern Time fascinating jackpots can be yours for the right set of numbers! Powerball offers various prizes that are given out depending on the amount of numbers you get right. The probability of winning any prize in the Powerball lottery is 1 in 35! Are you going to miss it? You may ask, “Can I play the Powerball lottery if I am not a US citizen or resident?” – The answer is Yes! – Any individual over 18 years old can play the lottery in the USA. It is not necessary to be a US Citizen or resident in order to legally play any of the US Lotteries. Be part of one of the most attractive lotteries shared by 44 States, Washington D.C., Puerto Rico, and the US Virgin Islands!